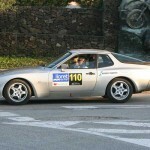 The Rally Costa Brava Historic is a vintage car rally that starts in Barcelona and up the windy coastal roads of the Costa Brava. 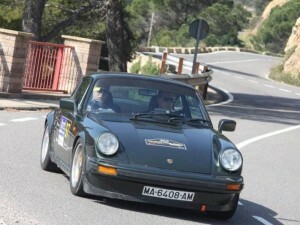 “It was very hard, but the results have been worth it” Carles Miró summarized his participation in the Rally Costa Brava Historic VIII, after winning the race with her co-pilot Arriezu Jesus, at the wheel of brand new Porsche 911 SC with the number 97. 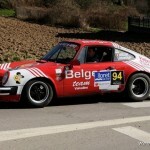 Interesting, but the second was participant with the number 79 – Philip-Sebastian Rigat Gispert (BMW 2002), completing the podium with another Porsche 911, number 12 – Nicolas Gustavo Sanchez-Martel. 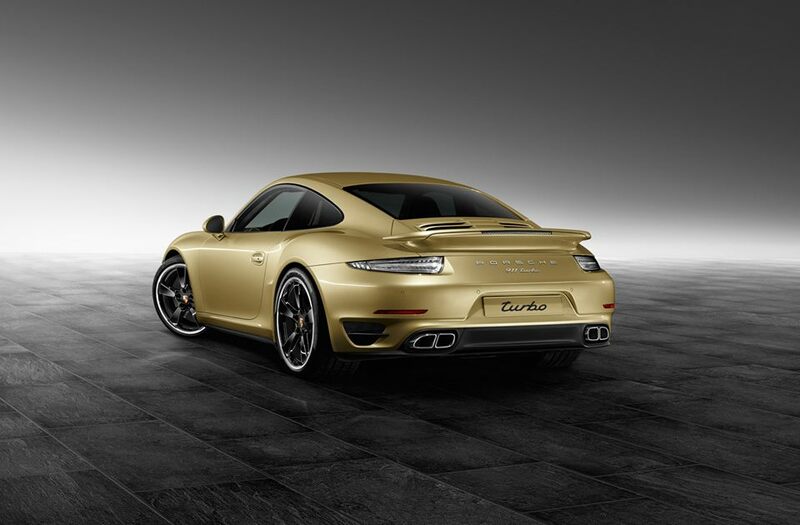 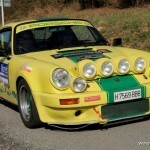 After eight seasons, this is the fourth “home” victory and the fifth reached by Porsche. 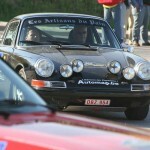 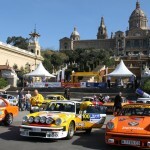 Rally Costa Brava Historic started on Thursday from Les Fonts de Montjuïc in Barcelona and there totaly participated 127 teams in this competition.